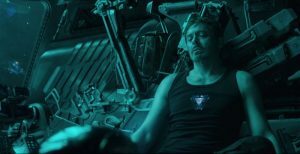 Avengers: Endgame successfully tied-up 11 years of Marvel story lines into a neat package. It was appropriately sentimental and nostalgic and it provided the closure we were expecting. 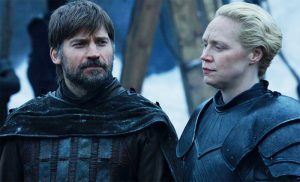 Game of Thrones S8E2, “Knight of the Seven Kingdoms,” gave us fans so many moments we wanted! Here are the best quotes and tweets! 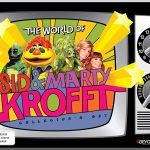 Did you grow up waiting for the Krofft Supershow every Saturday morning? Did you watch the original Captain Marvel in The Shazam!/Isis Hour? Do you remember every kid show of the 1970s having a chimpanzee? Then you’ve come to the right place to reminisce about live action kids shows of the 1970s. 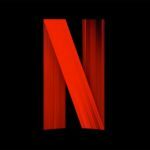 Today we’re talking about what exactly a Netflix original is, and what we think YOU should be watching. 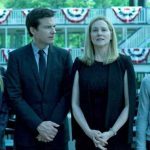 In this Homecoming recap of the season one finale, everything stops. 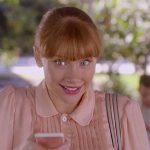 Heidi takes control and ends this horrific experiment. Heidi deals with the aftermath of her returning memories. Join us for this Homecoming recap of episode nine. 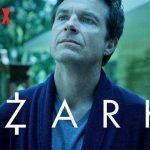 Shannon and Fadra wrap up season two of the Netflix original series Ozark. 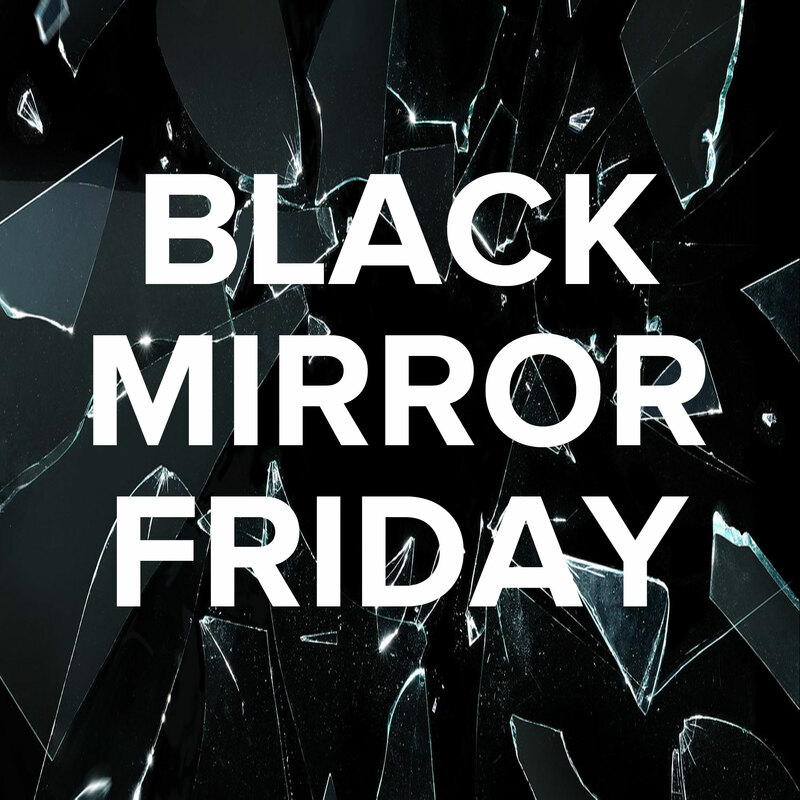 Join us as we discuss questions we’re left with, fun facts, and predictions for season 3. 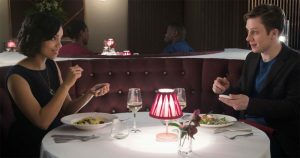 In the season 2 finale, Helen boosts Wendy’s ego and Wendy makes some unilateral decisions, while Petty & Cade’s fates are sealed. 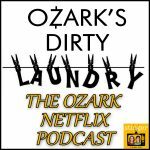 Listen to our Ozark recap of season 2, episode 10.